You are going to Watch Naruto Shippuden Episode 296 English dubbed online free episodes with HQ / high quality. Stream Anime Naruto Shippuden Episode 296 Online English dub Naruto Enters the Battle! With Naruto and Bee cleared to enter the war, the duo rush to the battlefields and quickly encounters transformed members of the White Zetsu Army. 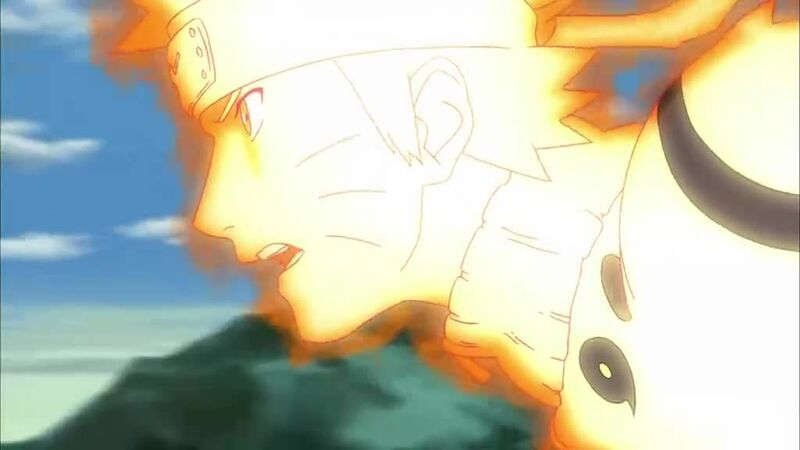 Quickly turning the tides of the war, the powerhouse duo make short work of the opposition thanks to Naruto’s new ability. Naruto sends several clones to the battle fronts. Naruto and Bee then arrive just to save Musai and Nonata from a reincarnated Toroi, who is promptly sealed. Meanwhile, the Logistical Support and Medical Division’s compound is at a standstill with no one allowed to go near the central tent where Shizune and Sakura were conducting their autopsy. Through research they were able to gather more information which they pass along to HQ. Elsewhere on the Fourth Division’s battlefield, the reincarnated Kage draw ever closer to Gaara and Ōnoki’s location. 4.8 / 5 - 117 ratings.